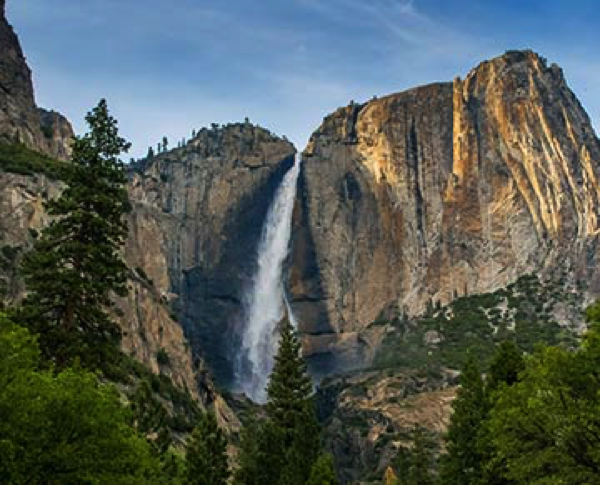 Fresno-Yosemite International Airport is the gateway to three of California’s national parks including Sequoia National Park, Kings Canyon National Park and Yosemite National Park. Nine in-terminal car rental agencies and taxi and bus services give visitors options for transportation. Additionally, guided tours can be arranged from the airport to each of the three national parks. Public Transportation to each park will be available beginning in the summer of 2015. Head south on Highway 99 and visit the agricultural community of Visalia. Known for world-class dining and outdoor recreation, Visalia is the gateway to the foothills of the Sierra Nevada. After a morning of traveling, enjoy a meal at The Lunch Box. Part catering company, part restaurant, The Lunch Box offers a wide variety of sandwiches and wraps to fit everyone’s tastes. From the classic PB&J to the prosciutto and basil wrap the menu features both vegetarian and non-vegetarian options. A wide variety of salads and daily soups round out the offering along with several specials such as chicken verde enchiladas and seared tuna fillets. Spend the afternoon exploring downtown Visalia. Valley artists have taken advantage of the concrete canvas of building walls. 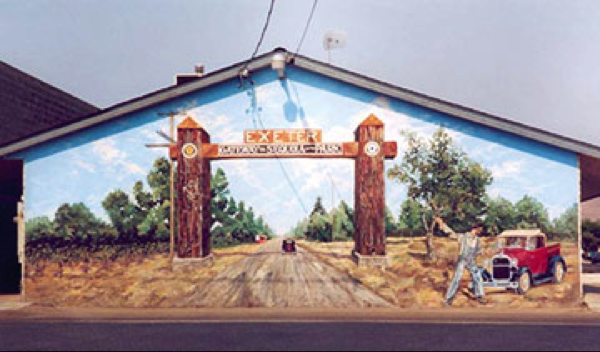 Today guests can take a self-guided walking tour of town murals throughout Visalia. History buffs can take a 45-minute stroll and discover the famous historic location of Fort Visalia along with the Little White Schoolhouse and early hotels and stations. Print a guide for both tours at visitvisalia.org. Boutique shops and art galleries make up a good part of downtown as well, so be sure to spend some time finding the perfect souvenir. After working up an appetite downtown, head to Café 225: California Bar and Grill. Featuring seasonal farm-fresh ingredients Café 225 offers a variety of rotisserie and grilled meats and vegetables, salads and pizza. 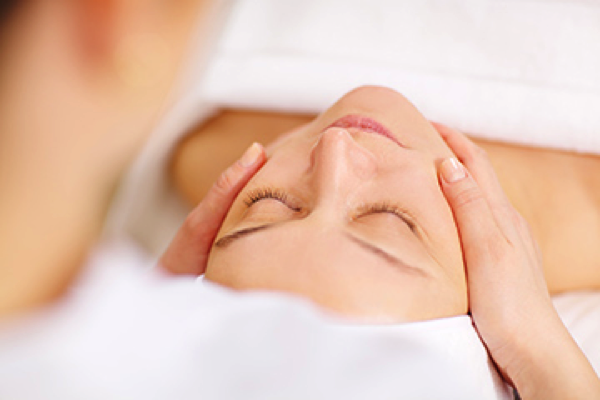 Settle in for the night at Visalia Marriott Hotel conveniently located right downtown. Rise and shine with a cup of coffee at Tazzaria. The restaurant roasts the coffee beans on location to create their own mix of flavors. The menu features breakfast sandwiches, scrambles and French toasts all made with locally sourced ingredients. After enjoying farm fresh foods, head to McKellar Family Farms for an agricultural tour with farmer Bob and learn more about the journey from farm to table. 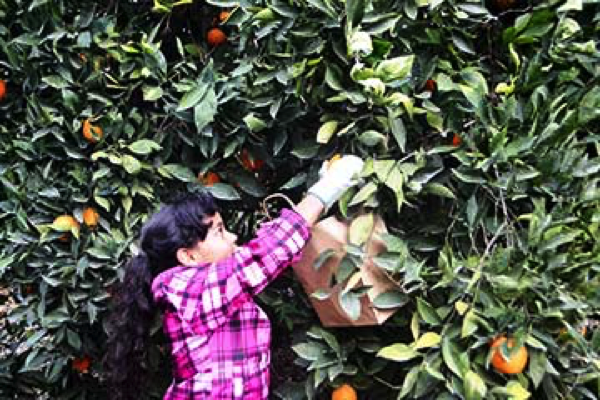 After a full tour, families of all ages will enjoy the challenge of the nation’s first and only Orange Grove maze. Find your way to the flagpole and back while finding all the checkpoints and win a prize. Agricultural tours are by appointment only, so be sure to call in advance. Baseball fans may enjoy a game at the Visalia Rawhide Stadium during the season from April to September. The Visalia Rawhide are a Class A advance team for the Arizona Diamondbacks. During the off-season the Pita Kabob is an excellent alternative for the evening. The menu features traditional falafel pitas as well as a variety of other Mediterranean dishes and kabob plates. After filling up, head back to the Visalia Marriott Hotel for one last night in town. Wake up bright and early and head out on Highway 198 towards Sequoia National Park. Stop in Three Rivers and grab breakfast and a picnic lunch at Sierra Subs and Salads. In addition to traditional sandwich fare, Sierra Subs and Salads offers weekly specials ranging from the Peking Ping with garlic duck meatballs to the Vegetarian Barnyard with truffle oil egg salad and veggies. Once in the Park, head to Hospital Rock to view Native American artifacts on the way to the Lodgepole Visitors Center in the Lodgepole Village. Stock up for the rest of the day at the general store and take advantage of the Wi-Fi. You’ll find plenty of snacks and water to fill your pack before heading out on the General Sherman Tree Trail. Don’t miss the world’s largest tree located near the new parking area off Wolverine Road. Afterwards, warm up your legs for a ¼-mile, 300-foot granite staircase to the summit of Moro Rock. The granite dome offers panoramic views of Sequoia National Park and the Great Western Divide. Other more strenuous hikes offer views of Mt. Whitney to the east. The Giant Forest Museum is an excellent stop for a basic introduction to the ecology of the area and a resource for the many self-guided interpretive trails in the region. The Sequoia National Park is home to 17 campgrounds, three of which are open year-round for those who seek a night under the stars. In the winter, trails are open to snowshoeing and cross-country skiing. A retail store and ski shop is located in the Wuksachi Village and Lodge, which also features 102 guest rooms with a full service restaurant and cocktail lounge. 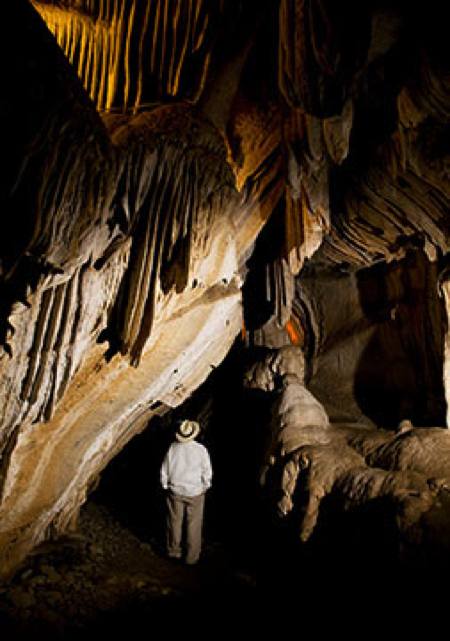 Couretsy Boyden Cavern Adventures & Tours Inc.
Boyden Cavern is located beneath the 2,000-foot-high marble walls of Kings Gates with a variety of tours offered. 45-minute walking tours depart at regular intervals daily from 10 a.m. to 5 p.m. at the gift shop. Families will love the 2-hour Pirate’s Cave trip. For a taste of adrenaline, more adventurous groups may want to reserve rappelling and canyoneering tours. Those who prefer to stay above ground may saddle up for a guided horseback tour at Giant Grove Stables. 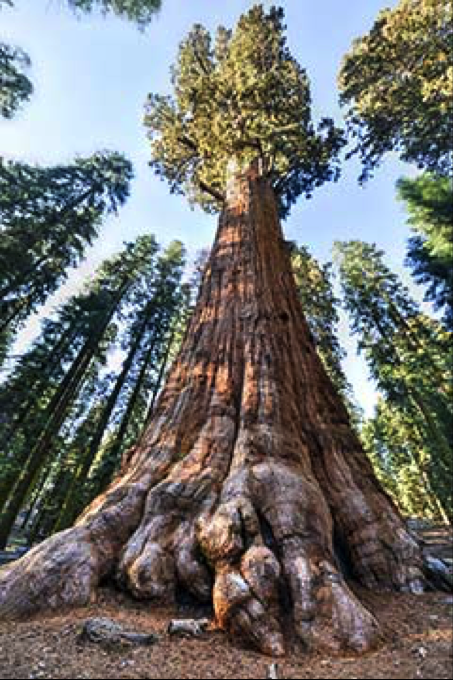 Tours include some of the most scenic vistas in the park as well as a visit to the General Grant Grove of Sequoias including the General Grant Tree, which has been dubbed the Nation’s Christmas Tree. Settle in for the night at the John Muir Lodge. The stone and timber retreat offers a rustic cabin feel with the amenities of a modern lodge. Open year-round, the lodge’s 36 rooms are the perfect place to unwind. The Kings Canyon Lodge and Grill has a wide variety of fare for hungry explorers. After a filling breakfast from Kings Canyon Lodge and Grill, head towards Highway 41 for a day in the South Gate of Yosemite National Park. Be sure to stop at South Gate Brewing in Oakhurst for a locallly-made brew and farm fresh food. Obviously known for their crab cakes, particularly “Grandma’s Crab Cakes,” the menu also features other favorites including lobster mac and cheese, calamari rings, scallops and a variety of salads. Just outside of Oakhurst, take a small detour along the Sierra Vista Scenic Byway for a view of the Nelder Grove of Giant Sequoia. Keep an eye out for the Bull Buck Tree. Continue on to the Yosemite Mountain Sugar Pine Railroad. 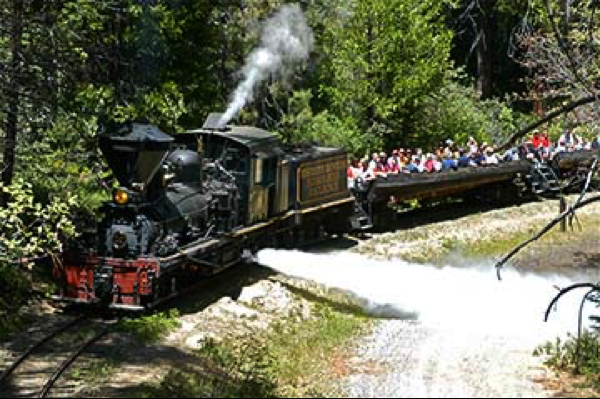 This 4-mile ride on a restored steam engine takes guests back in time to the location where locomotives once hauled massive log trains through the Sierra Mountains. Tour offerings range from 30-minutes to an hour depending on interest. The seasonal Moonlight Special is a 3-hour dinner tour that includes a meal and live entertainment. Onsite there is gold panning, a museum, gift shop, bookstore and sandwich shop. Afterwards, check into the Narrow Gauge Inn, conveniently located right next to the railroad station. Enjoy fine dining at the Narrow Gauge Restaurant while overlooking thick groves of trees. Settle in for the night in one of the scenic, comfortable rooms. After achieving a Zen balance, continue through the South Gate of Yosemite and spend the afternoon exploring the historic Big Trees Lodge. The lodge is the perfect starting point for hikes and bike rides in the Valley. The Big Trees Lodge has housed former presidents, diplomats and celebrities throughout history. Participants may explore the Pioneer History Center or enjoy a round of golf, a game of tennis or a guided hike or horseback ride. There is even a stagecoach ride available. In the winter, nearby Badger Pass Ski Area is a popular destination for winter sports enthusiasts. Spend the evening in the Big Trees Lodge in Wawona and enjoy a meal crafted by Chef McFann’s cuisine featuring an array of seasonal specials. Fill up at the Wawona Restaurant and head into the heart of Yosemite Valley. Pack a camera and enjoy stunning views of the magnificent Half Dome from Glacier Point. A free shuttle provides rides to all the must-see spots in the valley including Yosemite Falls, the trailhead to the Mist Trail and Mirror Lake. Bike rentals are also available at the Yosemite Lodge if you prefer to cruise the canyon by bike. For those who’d like to get a taste of rock climbing, lessons are offered by Southern Yosemite Mountain Guides.